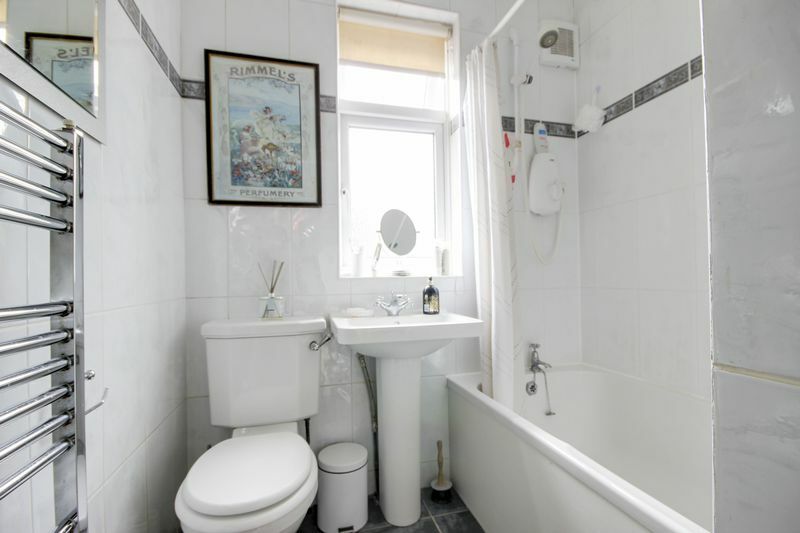 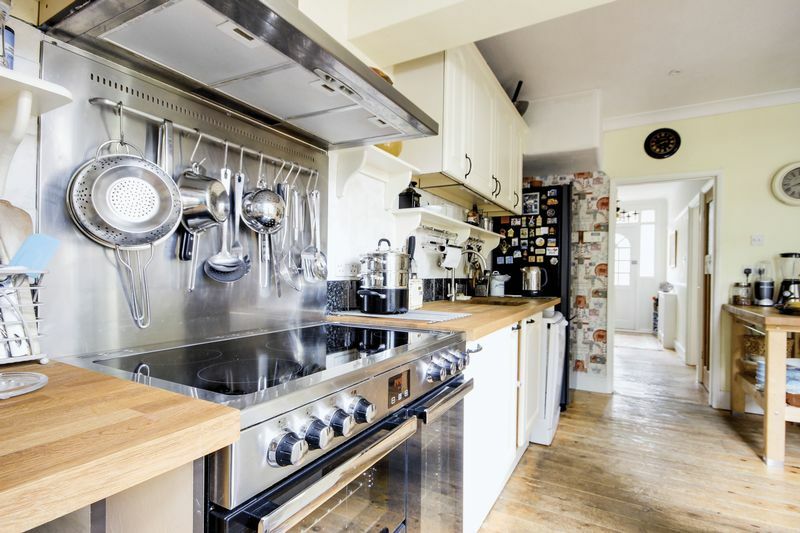 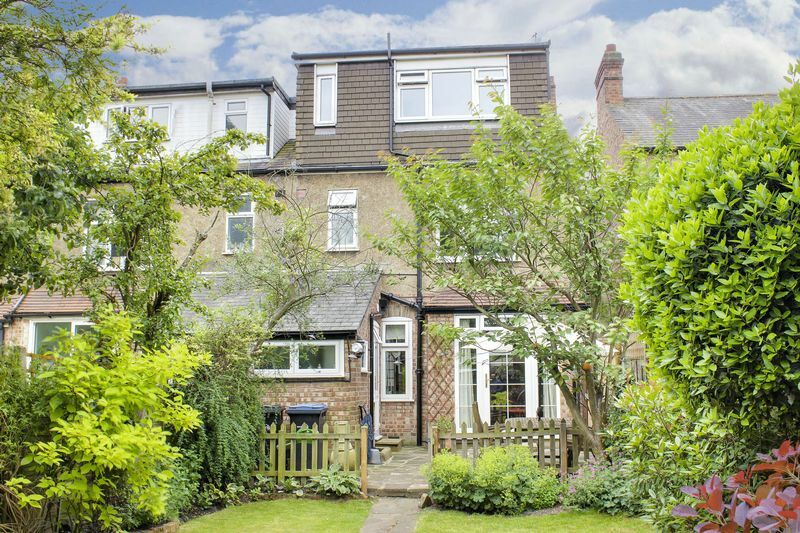 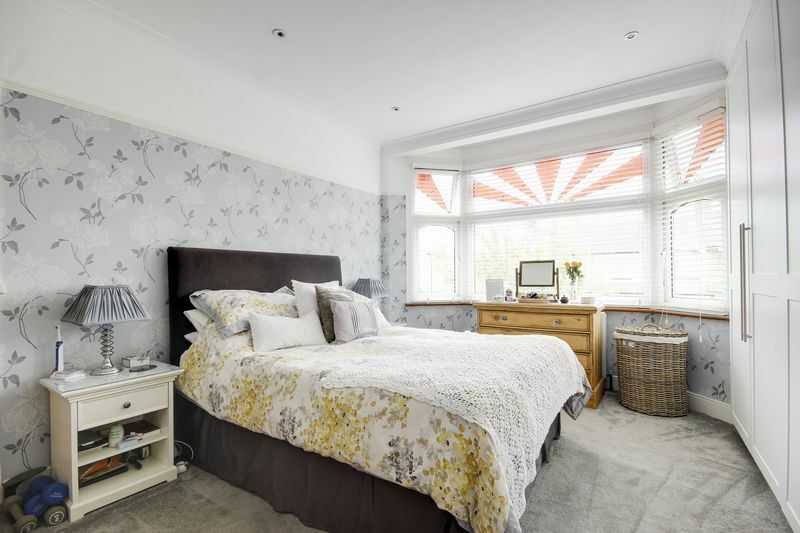 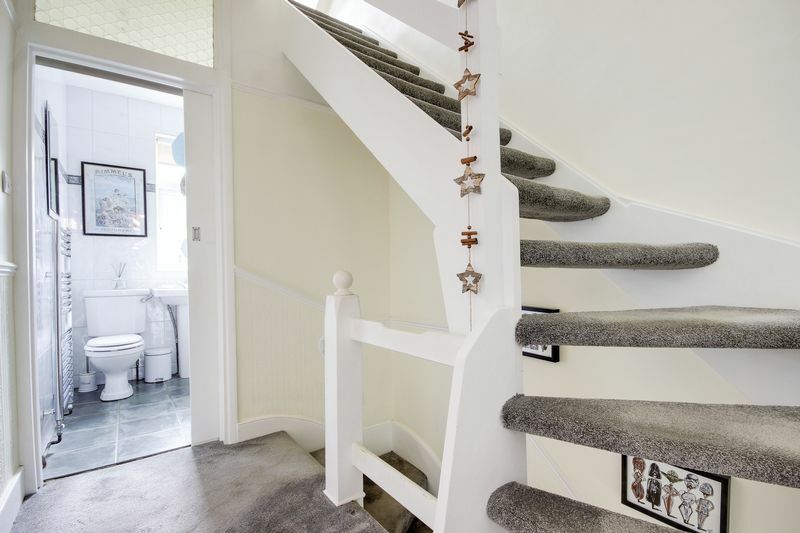 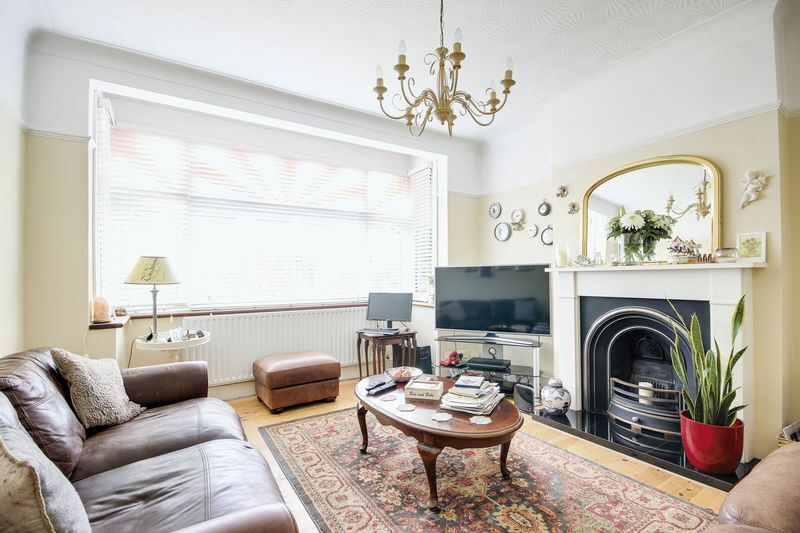 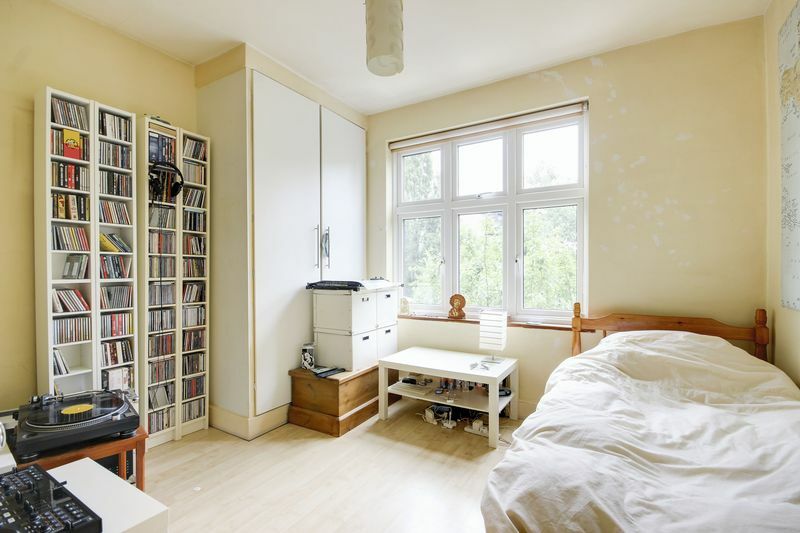 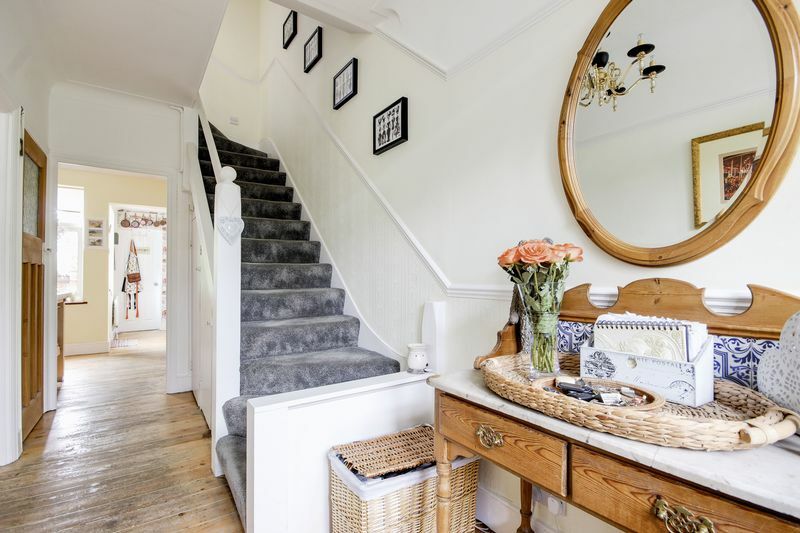 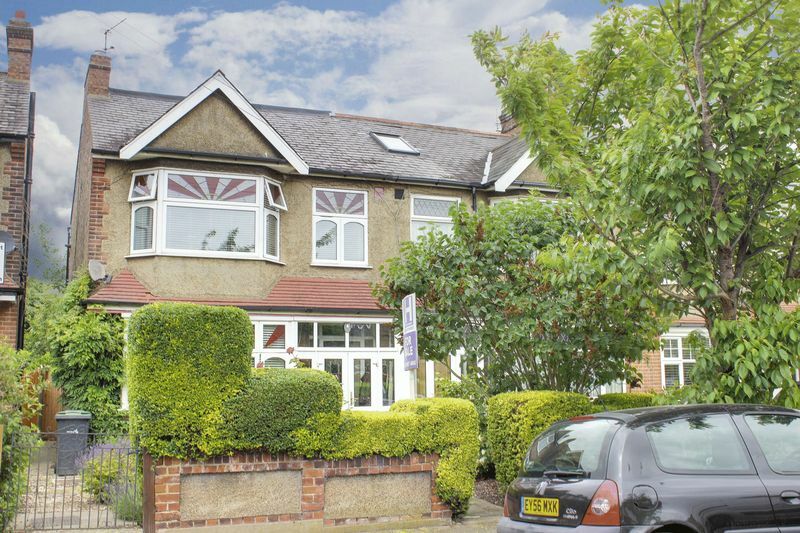 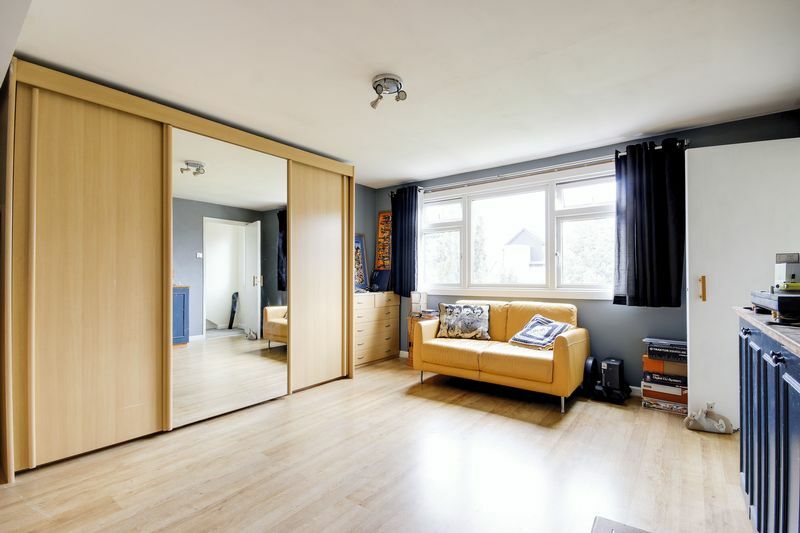 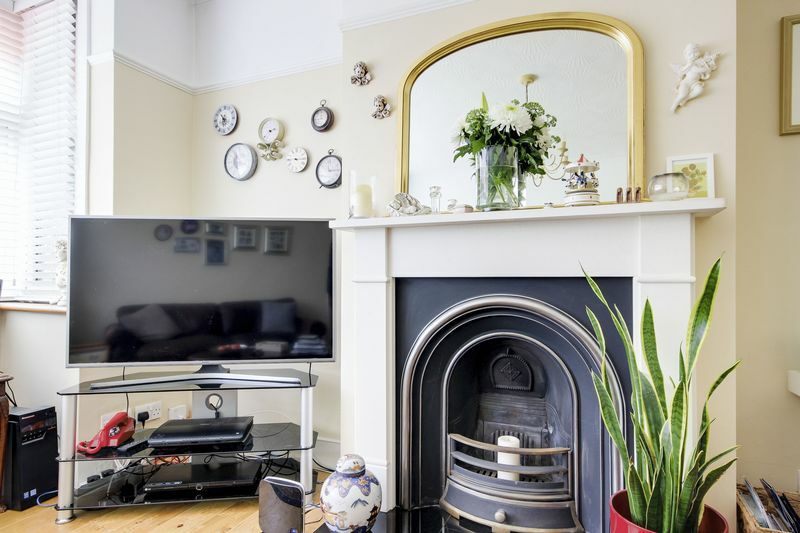 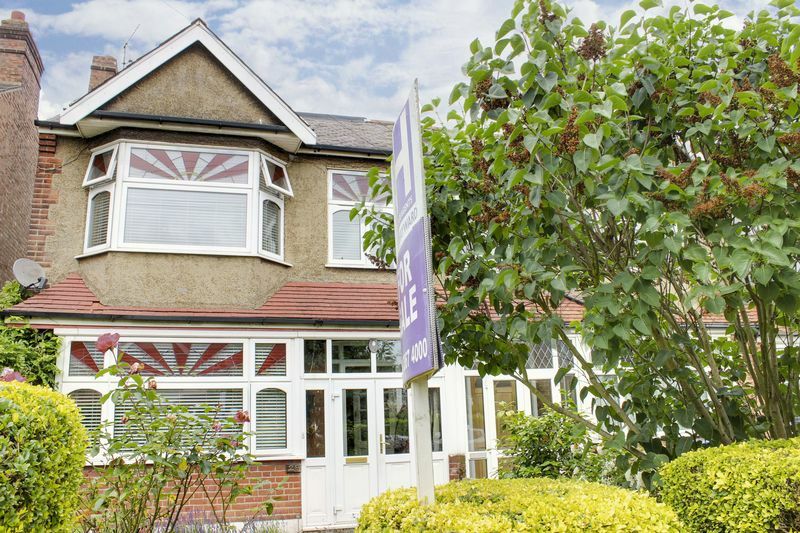 A well presented, 1930s' 4 bedroom end of terrace family home, situated on this popular turning, level walking distance from Enfield Town & main line stations; schools for all ages, including Enfield Grammar, are also close by. 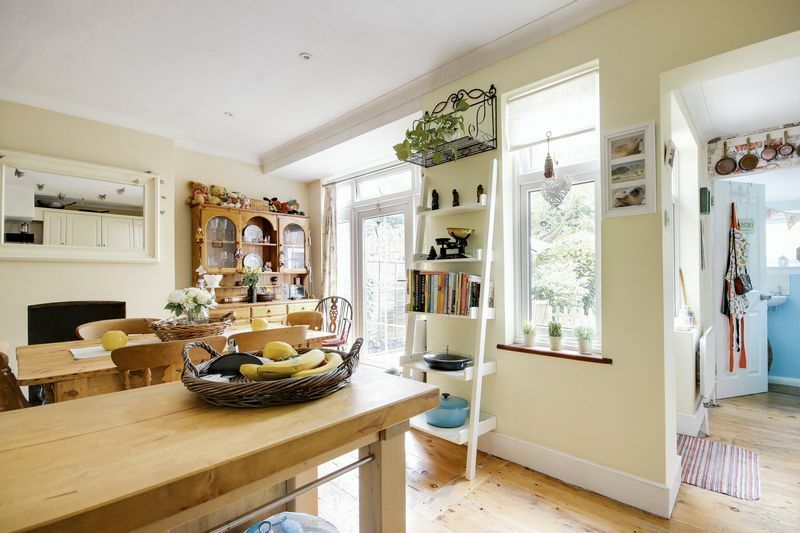 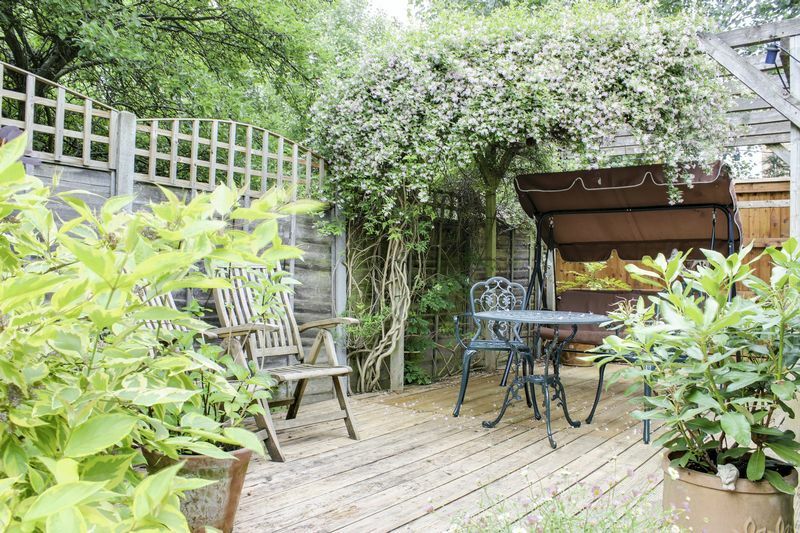 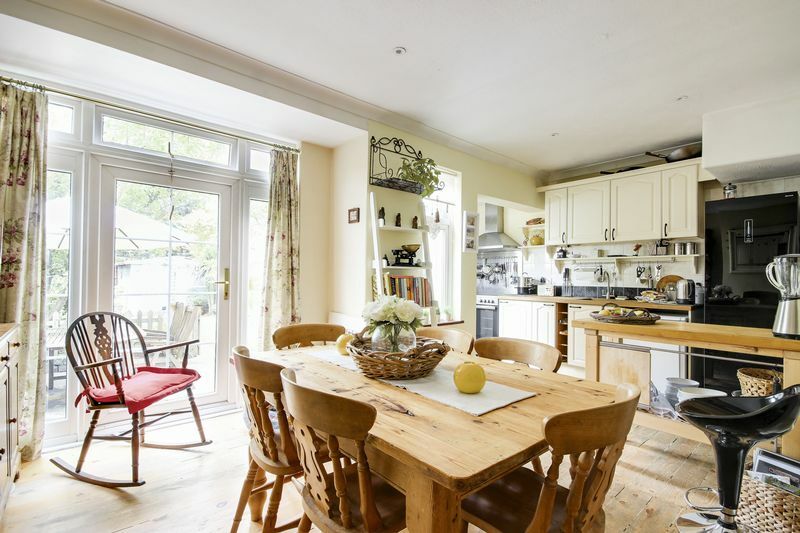 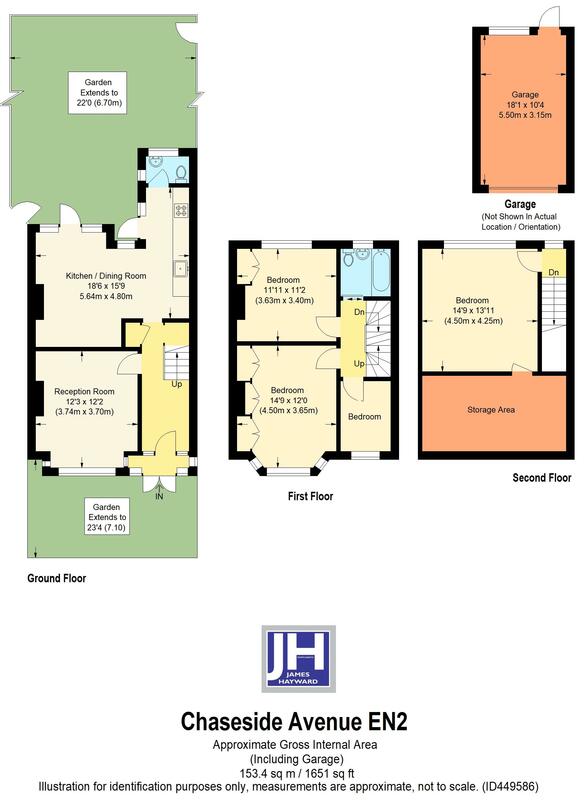 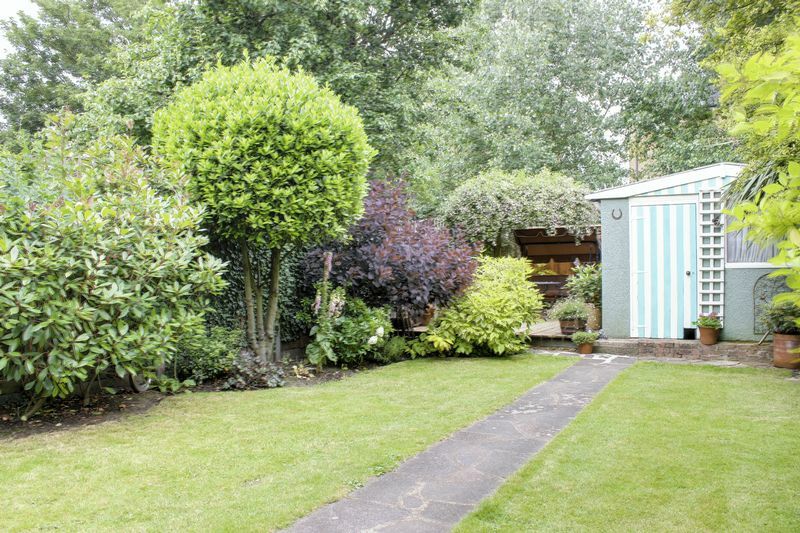 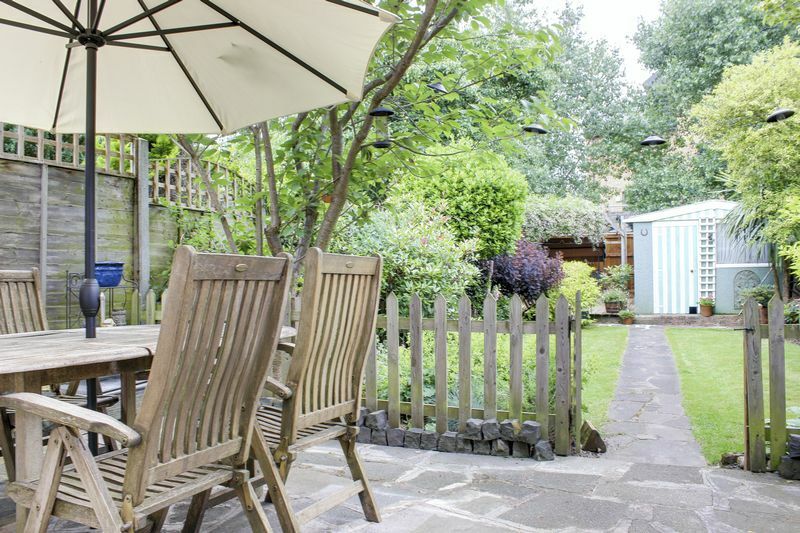 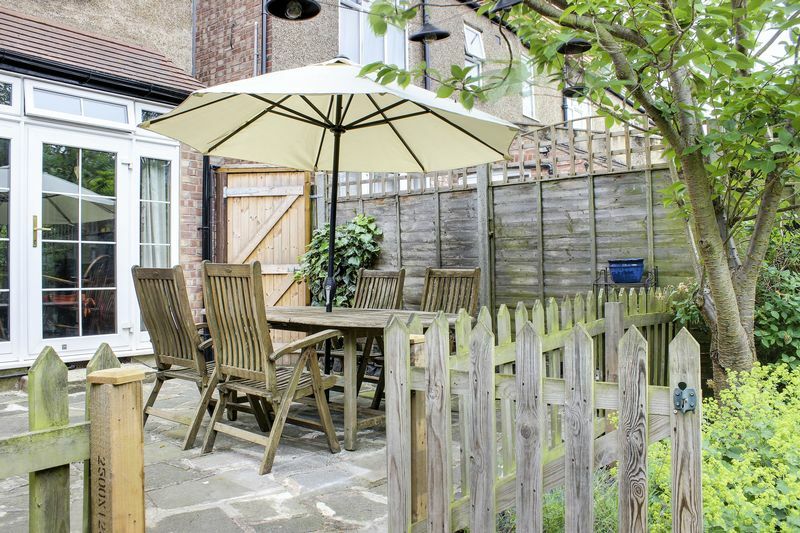 The property offers bright & spacious living accommodation, beautifully maintained garden and in addition, there is a garage to the rear of the property. 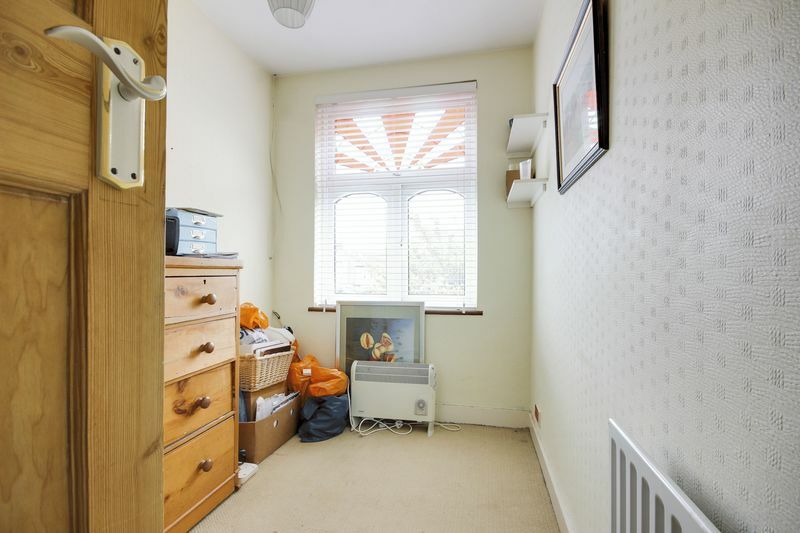 Viewing highly recommended on this desirable property.